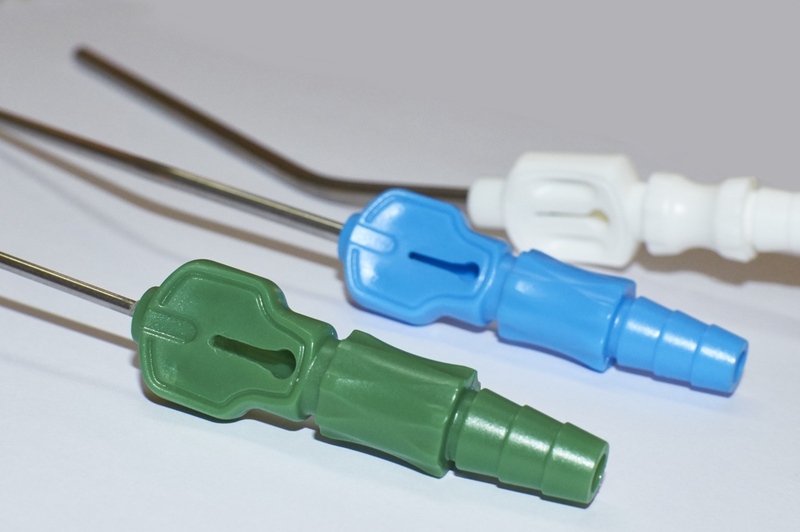 By its drop shaped suction interrupter, FUKUSHIMA-Design suction cannula ensures excellent fine control of the suction power. Available also with standard 1,5 mm diameter suction control. Particularly suitable for Neurosurgery procedures. Rounded edges, atraumatic distal end of lumen. Cannulae are made of Steel AISI 304. Internal diameter is uniform over the entire length of the cannula. Suction control handle made of copolymer styrene-butadiene (ABS). Matches all commonly used connection tubes. Colour Code for prompt recognition. 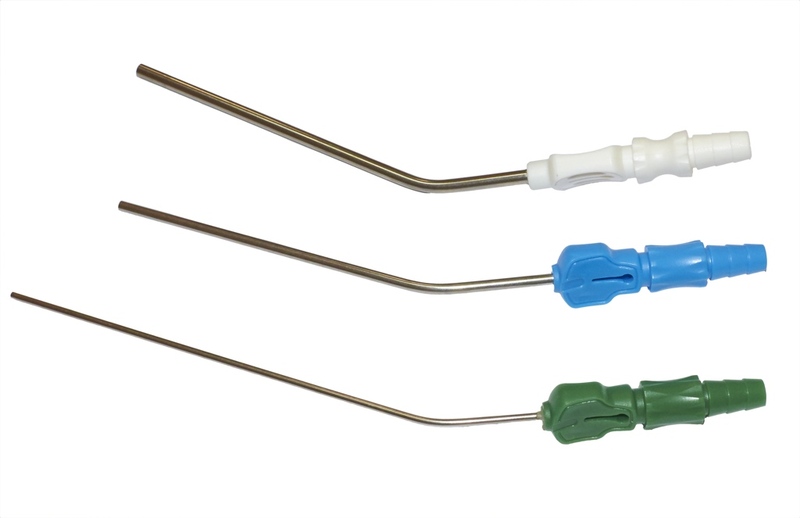 Check out also our Ball Tipped Aspiration Cannula and Flat Tip Aspiration Cannula for Neurosurgery. See the complete line of our suction tubes for different surgical applications.